Seems like we just did this. 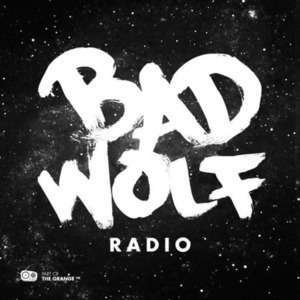 After flying solo to Retro Con, Aaron is back together with Adam for another episode of Bad Wolf Radio. Con life. Aaron gives a little more detail about his time at Retro Con and talks about the upcoming New York Comic Con. No news is good news? Not much news to talk about this episode so we jump right into discussing the clips and info from "Kill the Moon" and other upcoming episodes. Poor Danny. We talk about the latest episode "The Caretaker" and the interesting interactions between the Doctor and Clara's boyfriend. Oh, and there was a planet killing robot too.